David has over 25 years experience in the Home Improvement Business and is constantly looking for new and improved products to make your home look better and add to its value. He knows how to effectively coordinate the Sales and Installation for your Home Improvement project. David J. Deschaine is pleased to offer you products to protect your largest investment. Not only is David considered one of the premier roofing and remodeling contractors in Southern Maine, but he is also a licensed pilot and aerial drone operator (Aerial Roof Inspections). David is also a licensed real estate agent. David has also produced several 30 minute infomercials - Remodeling Maine with Dave Deschaine - showcasing his knowledge of the roofing and home improvement industry. Chances are you've seen his television commercials or heard the slogan - "Keep Out The rain, Call Dave Deschaine" over TV and Radio airwaves throughout the years. 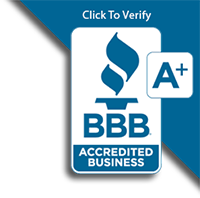 "Giving Maine home owners what they want, expert installation services at reasonable prices"
Our reputation means everything, and we will do what ever it takes to make our customers happy. Your customer satisfaction is what keeps us in business, our Maine roofing experts are some of the best installers in the state. 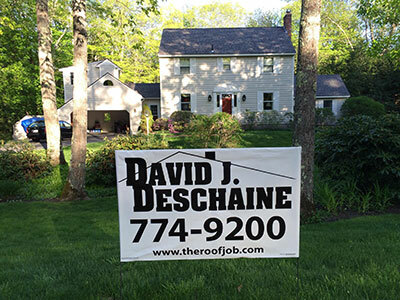 David Deschaine has installed thousands of new roofs in Maine, and also has completed thousands of vinyl siding and trim coverage jobs. We also install Maine made metal roofing, seamless gutter, replacement windows and everything is installed by our professional installation crews that live right here in Maine. 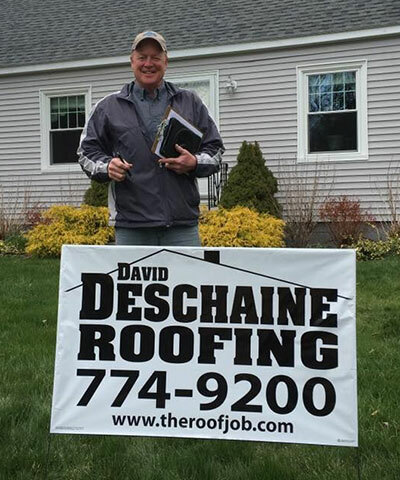 Dave Deschaine has over 25 years experience in the home improvement business and has always offered to our customers high quality products with expert roofing and vinyl siding installations. We have some of the best installers who have years of installation knowledge and experience and it shows on the jobs. "Our workmanship is some of the highest quality anywhere." David J Deschaine has completed thousands of roofing installations in Southern Maine - Some of the towns and cities we work in are South Portland, Portland, Falmouth, Yarmouth, Freeport, Brunswick, Windham, Gorham, Kennebunk, Wells, Kenebunkport, Ogunquit - We are your local Maine Roofing Contractors. 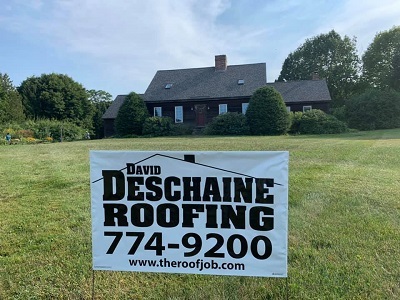 David J Deschaine Is one of the best Maine Roofing Contractors that you will find in the state, and has been working as a roofing contractor in ME for over 25 years. If you need to have your roof replaced or may need a roof repair and are looking for one of the best roofers in southern ME. Make sure you pick up the phone and call us today to schedule a free roofing estimate, or you can fill out the free estimate form here on the website and will send one of our local roof technicians to address any problems you might be having. We complete roofing jobs within one or two days, and we use the best quality roofing materials from Certainteed. 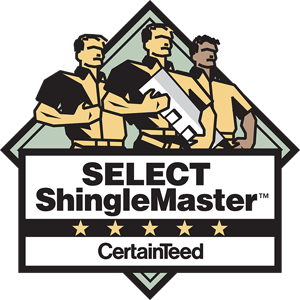 We have the best reputation in the southern part of the state for complete roof installations, roofing repairs so make sure you contact us first.